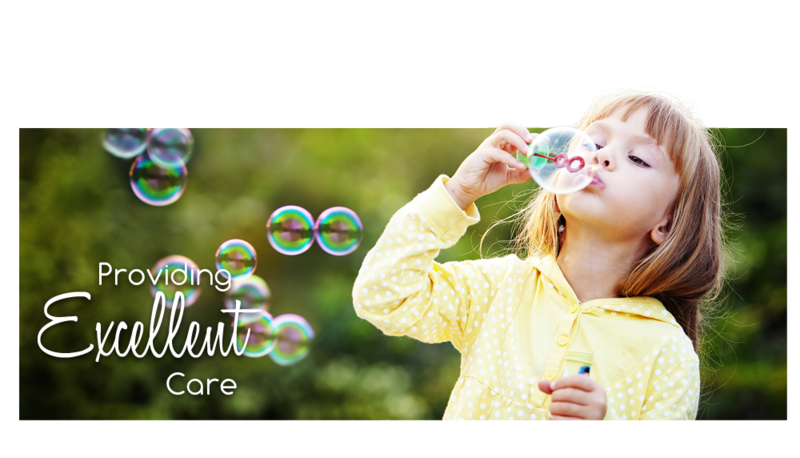 At CapitalCare Peds Albany we offer comprehensive care for infants, children and adolescents. Conveniently located behind Stuyvesant Plaza in Albany, our courteous and knowledgeable staff works hard to make every visit to our office a positive one. Our commitment is to help children reach their highest potential by working with parents to promote and maintain their child’s physical and emotional well-being. From prenatal (get acquainted) visits and preventive care to treatment of acute illnesses and chronic conditions, Peds Albany offers exceptional compassionate medical care for children from infancy through adolescence. We invite you to take a few moments to browse our website and familiarize yourself with our practice. We hope that it will serve as a valuable resource for you as we continuously strive to meet our patients' needs while maintaining the highest standards of excellence in pediatric medicine. For established patients…. You may now access your child’s health information online via our patient portal. Ask one of our receptionists how you can do this! Let us be your guide in the adventures of parenting! If your child needs to be seen, please call 518-641-6319 between the hours of 8:00 and 9:00 am to speak with our on call Provider. CapitalCare Pediatrics Albany is a board certified pediatrician who brings a comprehensive yet individualistic approach to CapitalCare Pediatrics Albany. To find out more about CapitalCare Pediatrics Albany visit the link provided below.